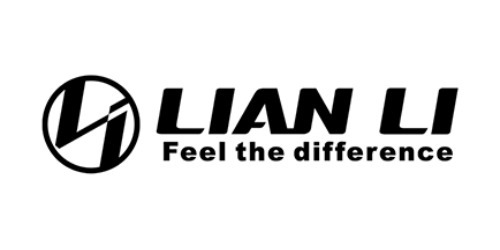 Today we are presenting LIAN LI LANCOOL ONE Digital. 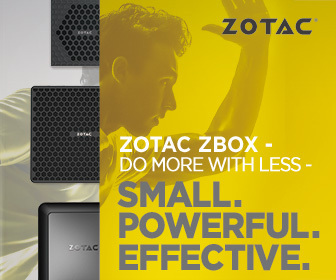 It’s one of the latest PC chassis which brings a fresh touch to already popular features but also adds something new. Since our last LIAN LI review took some time so I’m glad we have a chance to take a closer look at the new product of this well-known manufacturer. I think that the specification table says a lot and many readers will skip the description of some parts of the case. Even though LANCOOL ONE is not from LIAN LI’s top product line, there are many features which are worth to mention. I will tell more about the features on the next pages of this review. We will start from the package and exterior of the LANCOOL ONE.